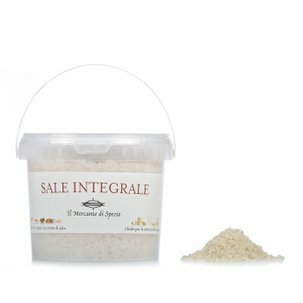 The Nutmeg from Il Mercante di Spezie will give vivacity and flavour to meat, vegetables, desserts, cooked fruit and is also in indispensable addition for a perfect béchamel sauce. 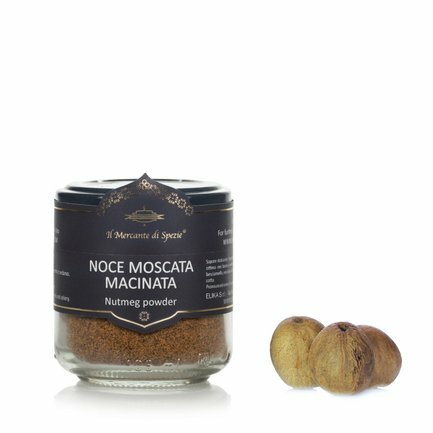 Eataly has chosen this nutmeg because it's unique: intense, woody with hints of sugary sweetness, it's an ingredient that always needs to be kept within reach. Ingredients Nutmeg. For more information on product labels, please contact our Customer Service department. The information on the labels of the products may vary for reasons beyond our control, therefore, there may be discrepancies between the information on the site and that on the products delivered. Please always check the information on the product before consumption or use.